What kind of hairstyle to choose in the upcoming season? 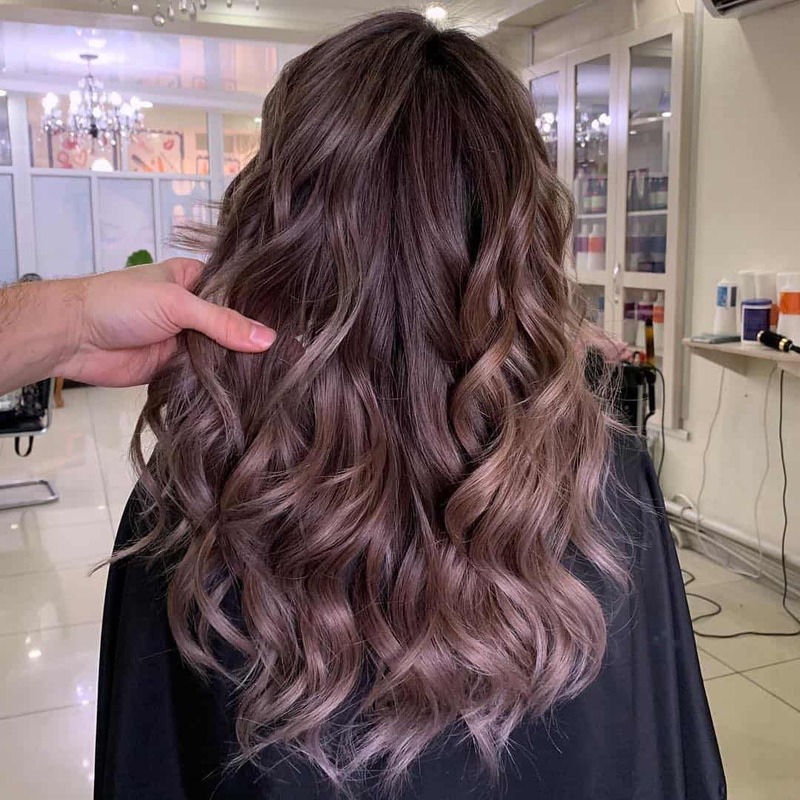 We’ll help to choose hairstyles for women 2019. 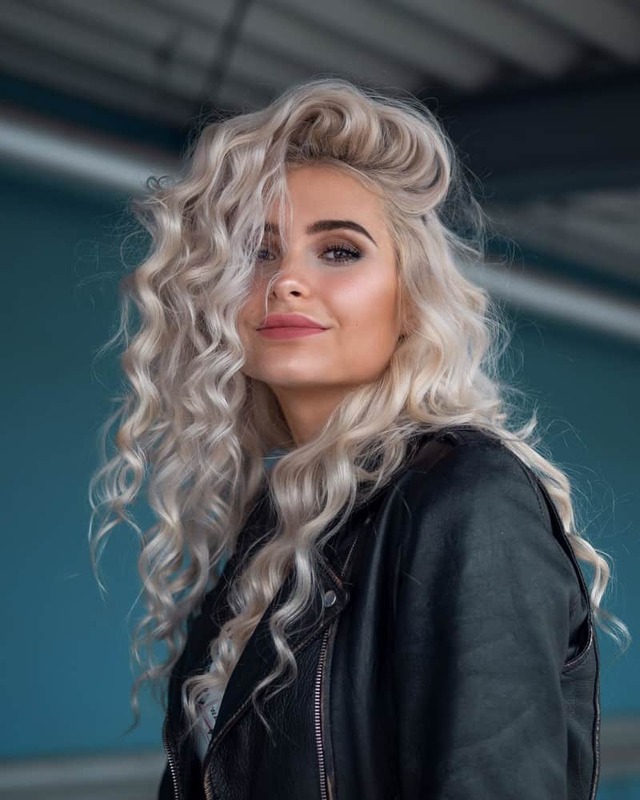 Read our topic on «Hairstyles for women 2019: stylish and best hairstyles 2019» and stay in trend. Short hairstyles under the boy came back into fashion. Despite boyish category, these hairstyles look very feminine, especially on young girls. 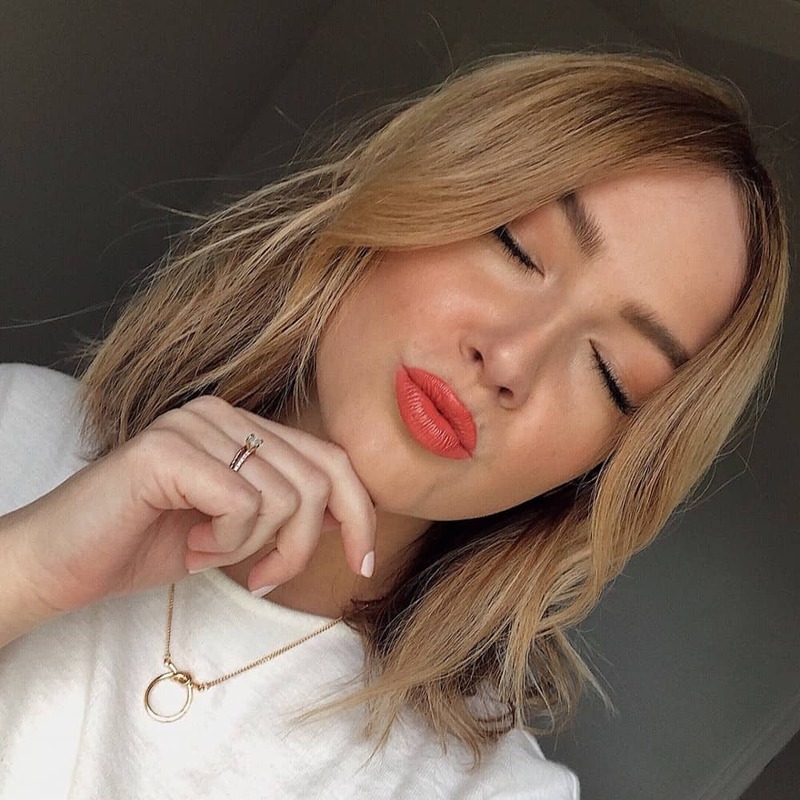 Fashionable hairstyles for women 2019 are pageboy and cap, but with less rounded cuts and outlines. 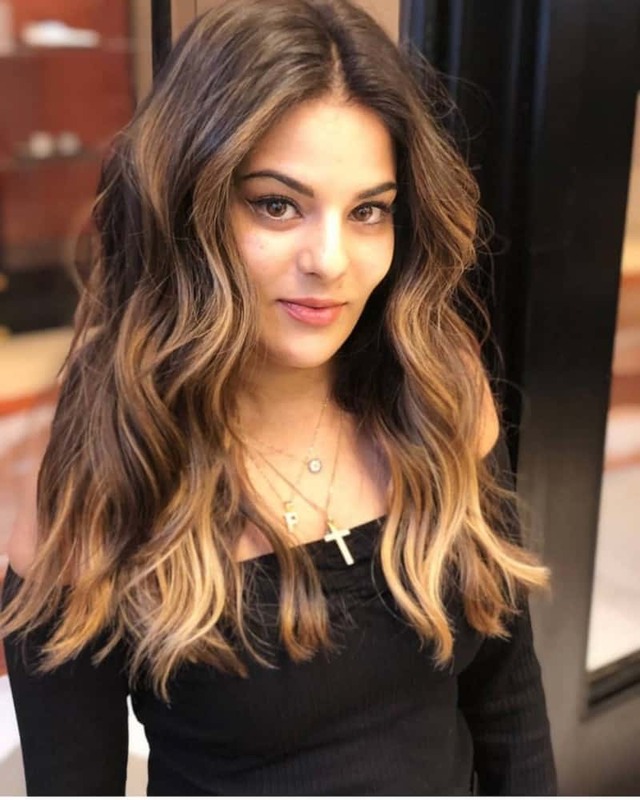 These haircuts are suitable for direct and voluminous hair. The unique shape of pageboy and cap will help to cope with thin hair. It’s impossible not to mention popular quads. 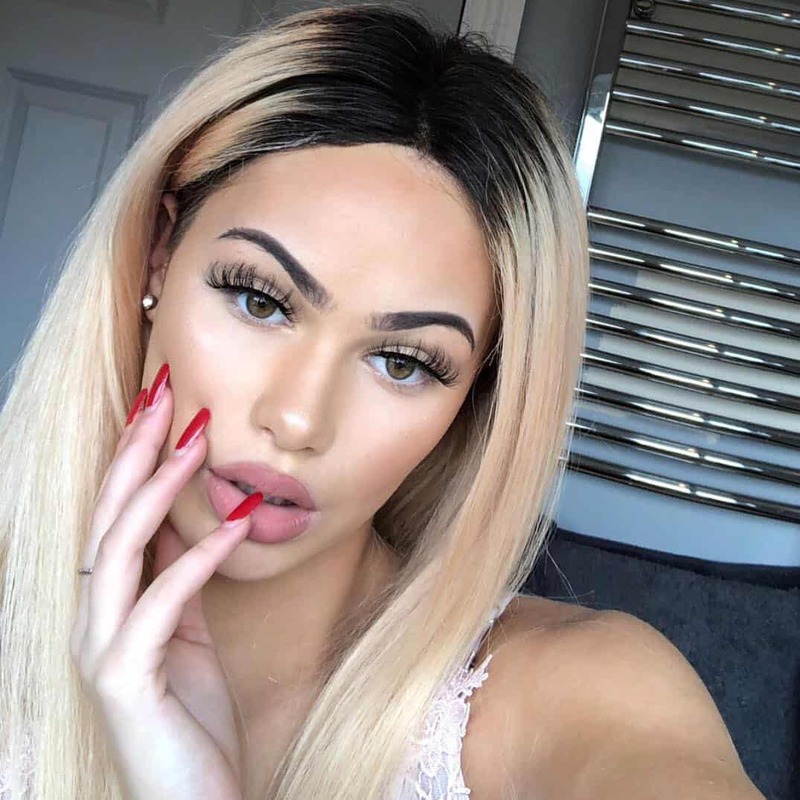 These trending hairstyles will be in vogue all year round. They will look beautiful in natural color or saturated dark shades: from black to golden chocolate. You can make transition from white roots to dark tips, including unnatural colors, as blue, crimson, orange. 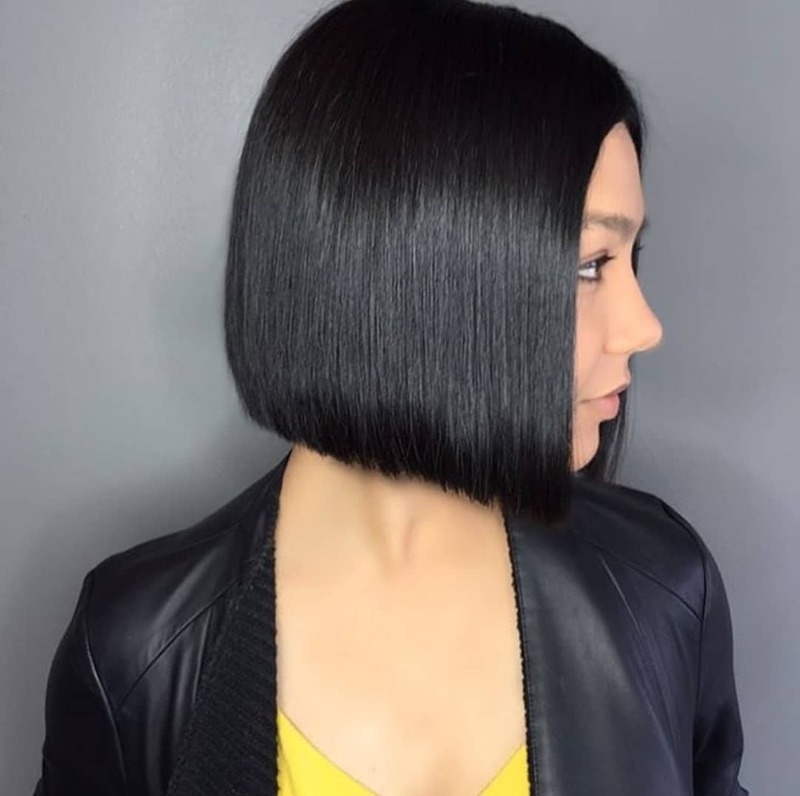 Fashionable bob haircut fits any type of hair in 2019. 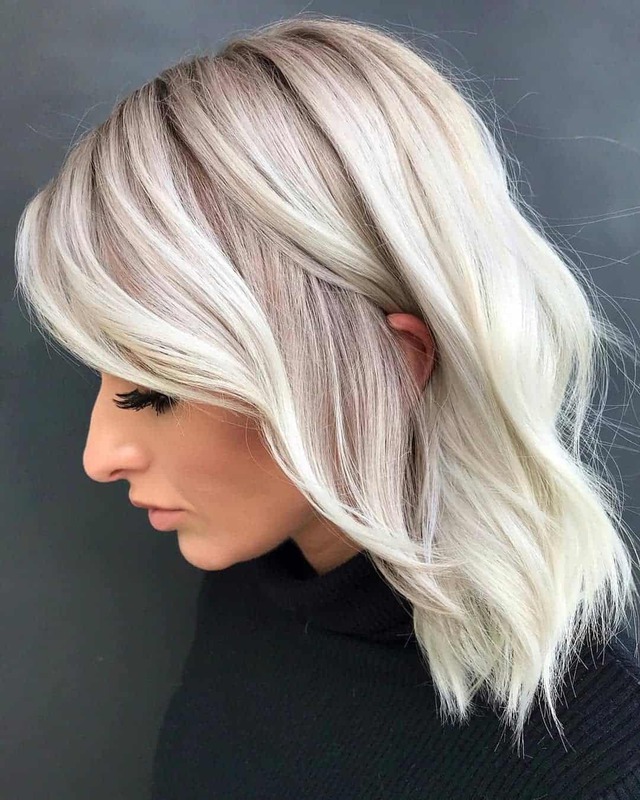 It’ll be fashionable to emphasize haircut by coloring in pastel colors. 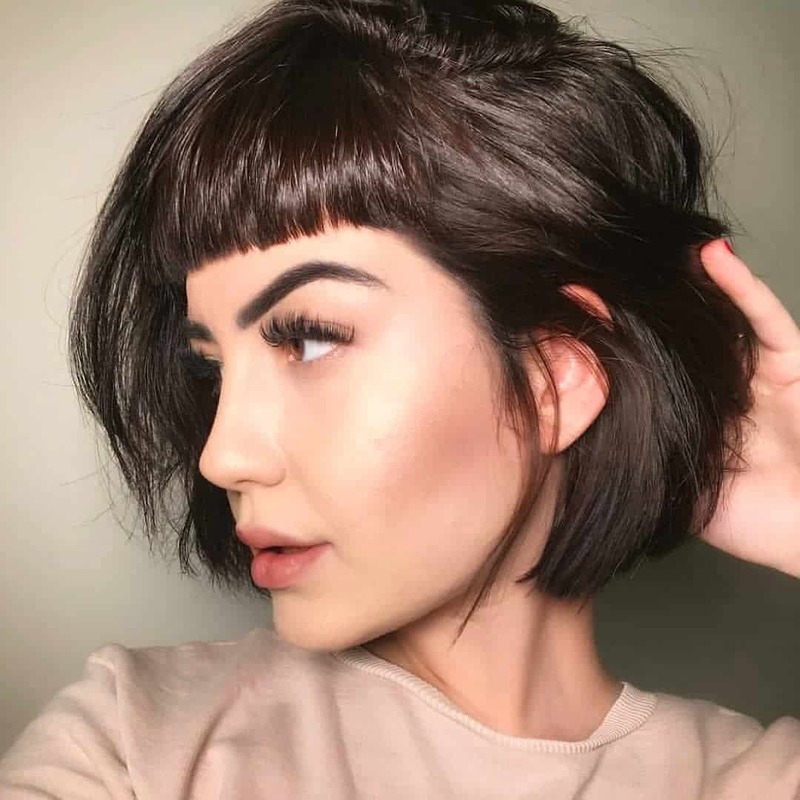 It’s better to cut short or medium bob on curly hair, thus framing the face. 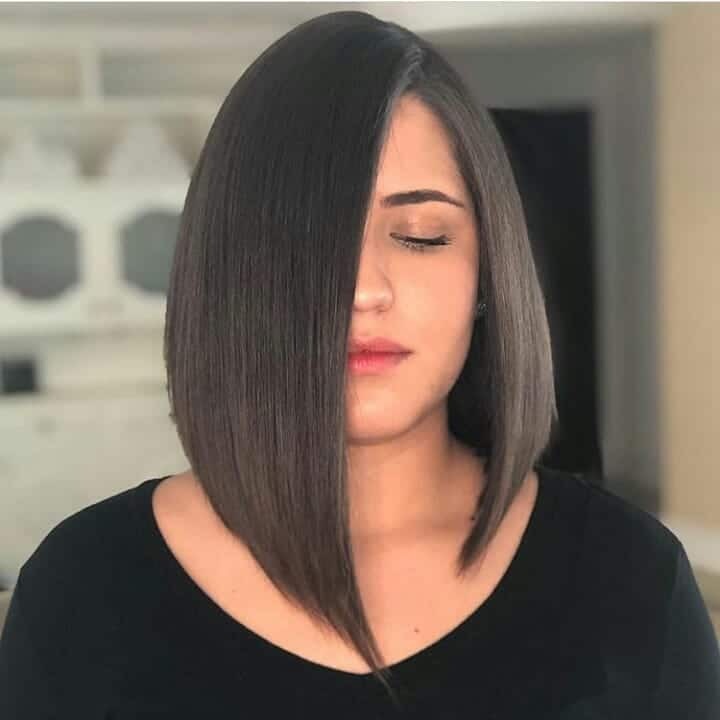 Owners of straight hair can cut straight long bob. Bob hairstyle will be actual with dense oblique bangs. 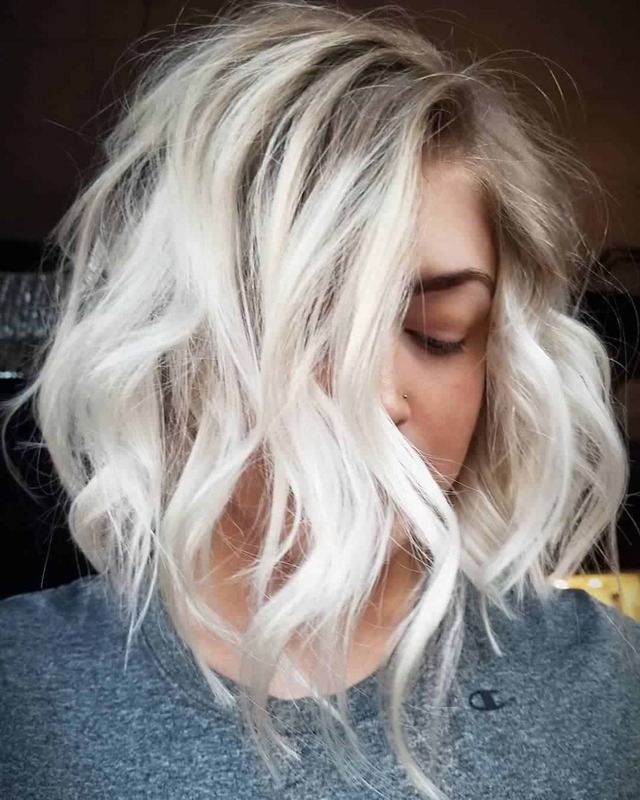 You can safely experiment with color of your hair, especially if you have fashionable bob. The long bob will be fashionable in natural dark shades: chestnut, red, black. 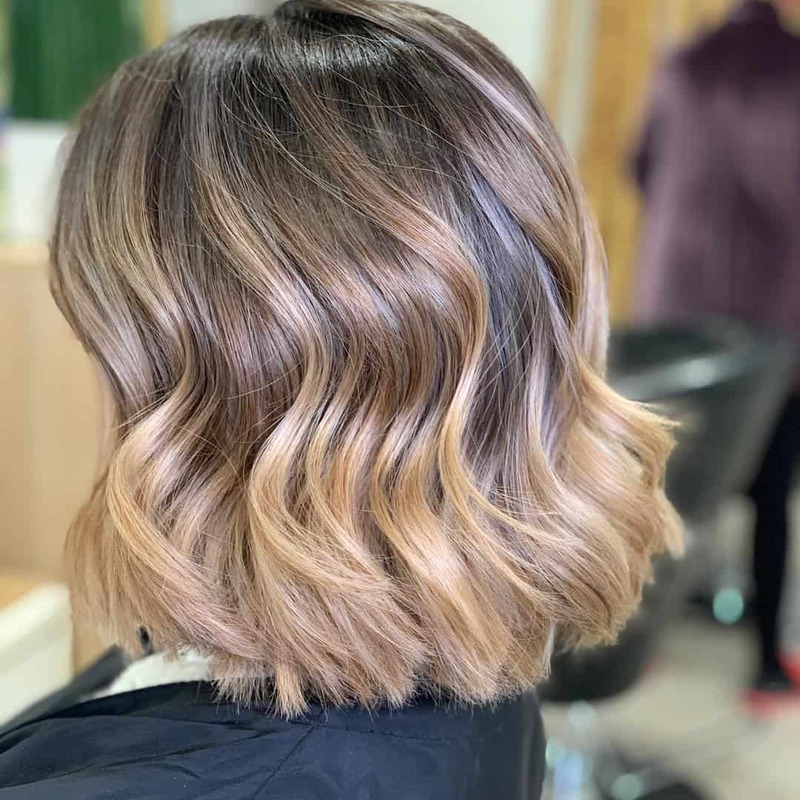 You can make ombre, from dark roots to red or white tips. 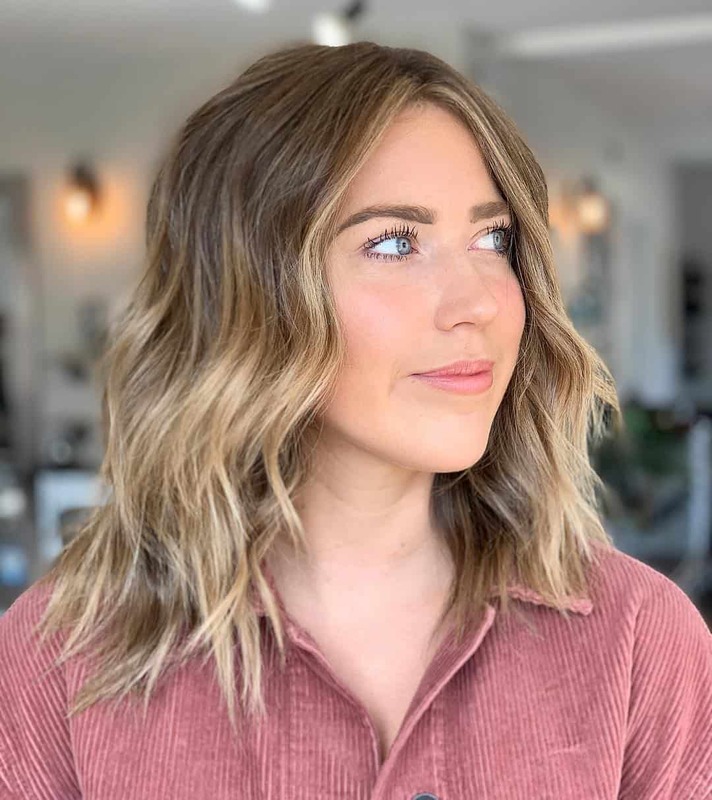 Cut in shape of triangle, an oval, or strongly profiled tips have already gone out of fashion, giving way to thick hair along the entire length. 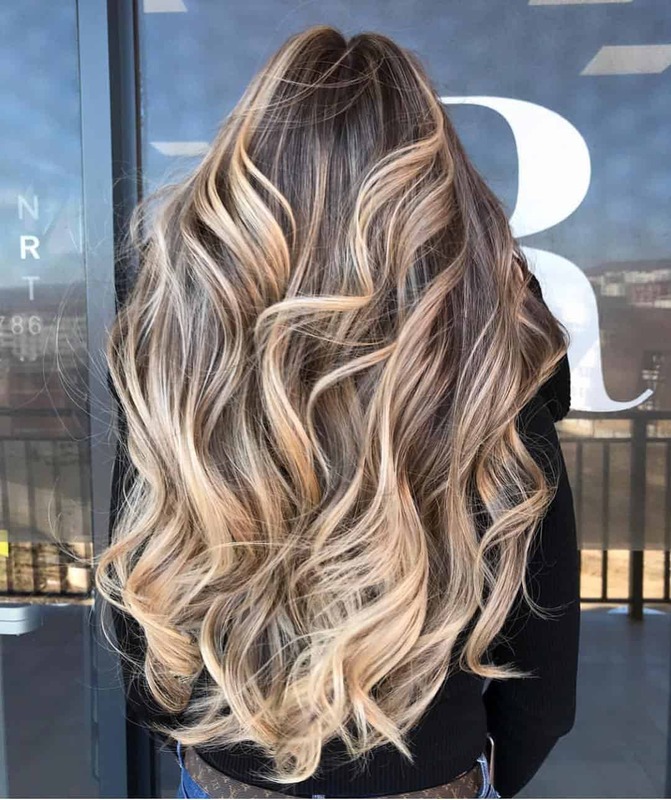 Another best hairstyles 2019 trend for long hair is thick bang. Inaccurate edges and decent length of bang will give your image slight hooligan plaque, especially in combination with cascading frame of the face. Fashionable bangs should be moderately dense and even, but without strong volume at roots. 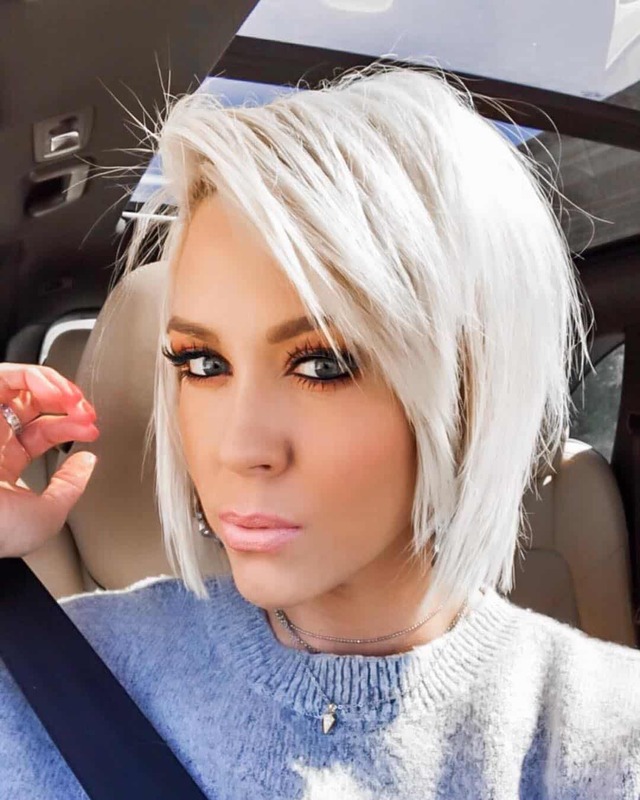 Ultrashort hairstyles will be at peak of popularity this year. Deciding to have a completely new image is possible with haircut Garson. Garson looks very feminine. It has been repeatedly proved by famous actresses and models. 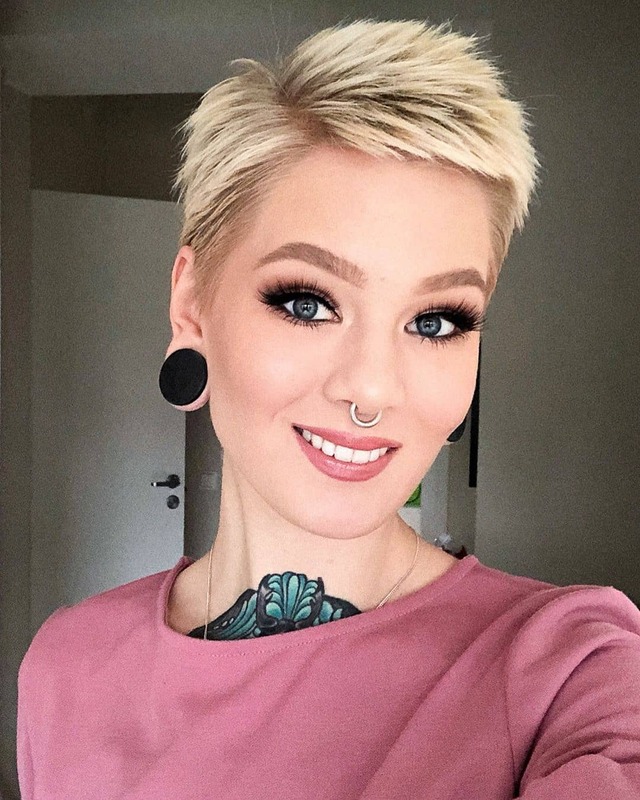 A short hairstyle 2019 allows you to lose excess years and visually rejuvenates face. Fashionable Garson will be with ragged oblique bangs, which can be much longer than the rest of hair. A straight fringe covering forehead will be excellent touch for long hair. Bangs should be quite rare, sparse, so as not to weight hair and facial features. It will be actual long bangs, markedly descending below eyebrow line. 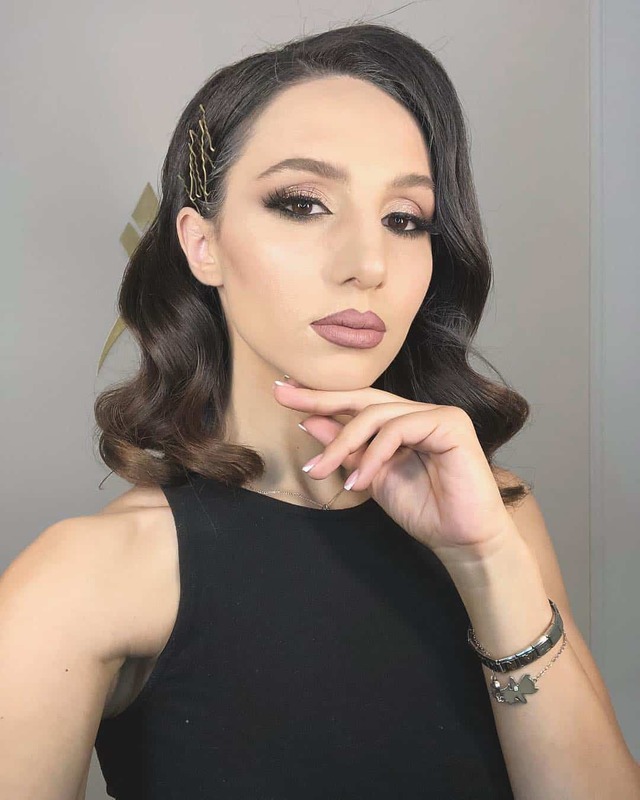 Stunningly stylish option for evening hairstyle will be a couple of curls covering part of forehead. You can create stylish “cockleshell” from crown to forehead, or simply poke hair parallel to eyebrow line. Such trending hairstyles will dilute excessive pedantry and severity. A practical way of laying long hair is to leave them under high collar or turtleneck. It will give an opportunity to examine yourselves with short version of hair, and can help to maintain healthy hair in cold season. The romantic Renaissance is returning to fashion in 2019. Hair can be collected in long basket, again, retaining tendency to disheveled, deliberate inaccuracy of weaving. Long part of hair can be braided into careless braid, and short strands themselves will fall out of hairstyle. You can use hair gel, tightly “fitting” to head. 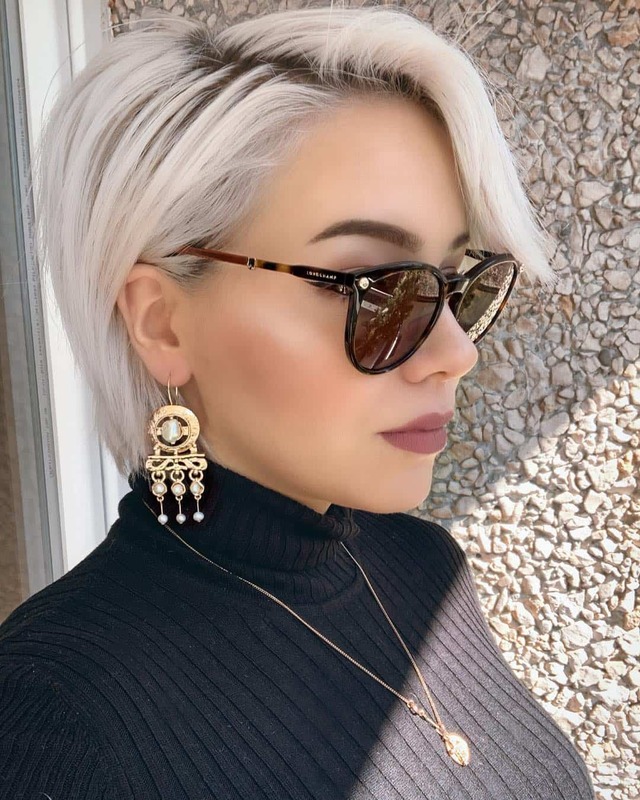 The accent in this hairstyle will be clear parting, either in center of head, or on side. 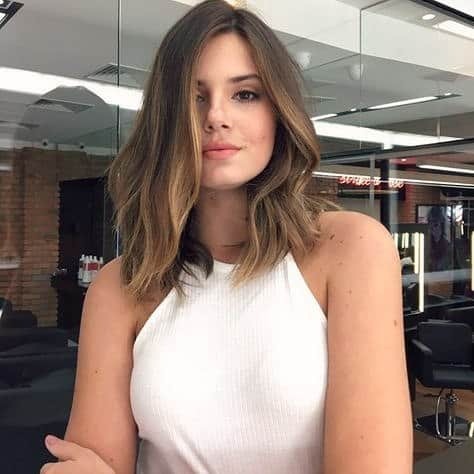 Hopefully, our «Hairstyles for women 2019: stylish and best hairstyles 2019» topic will help to choose stylish hairstyles for your stunning image. Stay updated!